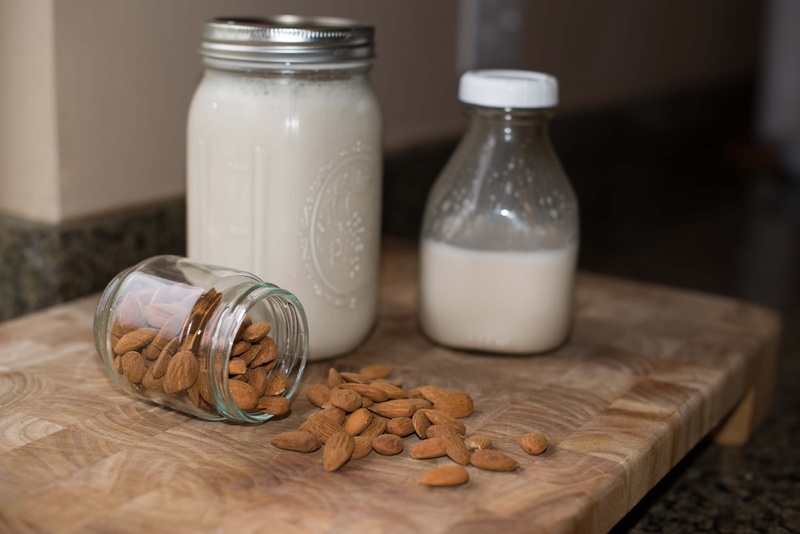 Why do I buy If I have chance to make on my own almond milk at home 😊 The day I realize that preperation is so simple I prefer to make my own milk.You'll see it's of of the easiest things on earth. Okey let's not talk too much and see how can we make our own almond milk . 1 - Drain and rinse all almonds and grind with water before making the milk. 2 - Put all almonds (that you soaked in water about 12 hours) into blender. 4- Mix/blend all almond and water about 2-3 mins. 5- Filter with cheese cloth.Squeeze with your hands to get as much almond milk as possible. * Homemade almond milk only lasts for a few days in fridge.